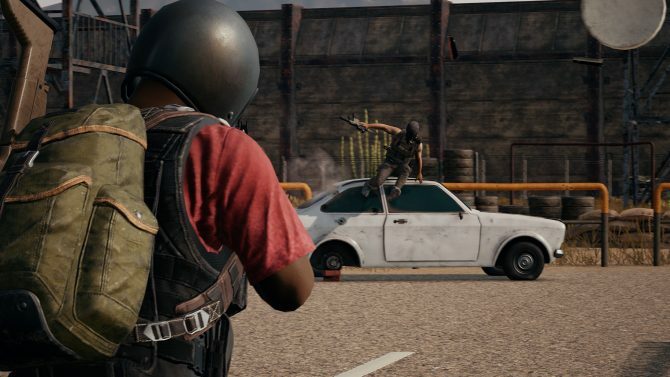 It’s almost a year since PlayerUnknown?s Battlegrounds sprung onto the Xbox One, although there are some people that wish it never happened at all due to the pretty terrible performance issues it incurred at launch. That being said, if you are a fan of the game and own a PS4, there could possibly be some good news around the corner. 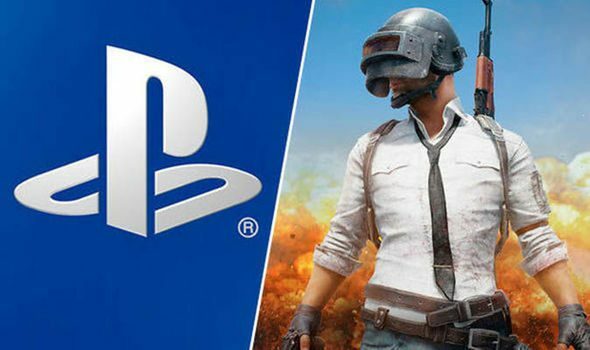 According to many reports, PUBG may be coming to PS4 as early as next month. 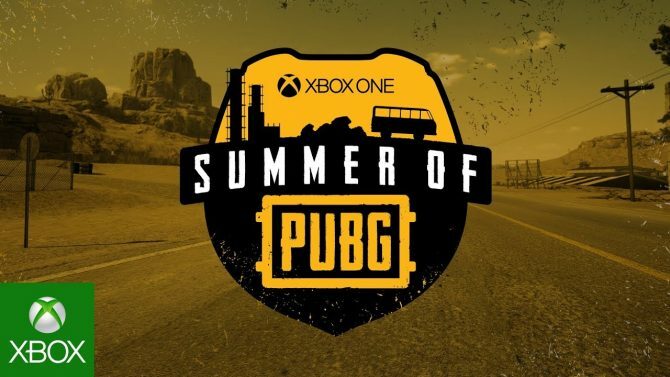 While it has been previously stated that Microsoft had an exclusivity deal concerning PUBG, the game potentially coming to PS4 this year would signal the end of that. 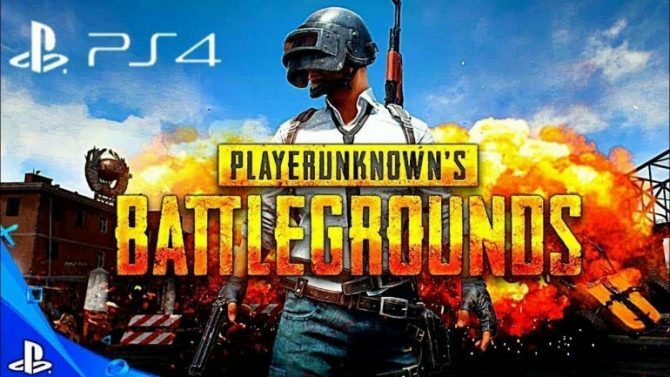 A series of images relating to the title has shown up on Sony’s servers, which were unearthed by a member on PSNProfiles claiming that PUBG was in their PS4’s game database. As you can see in the picture below, the user revealed two promotional images for it, which they say are hosted on Sony?s servers, plus two lines of Content-ID characters were also provided, one for North America and one for Europe. 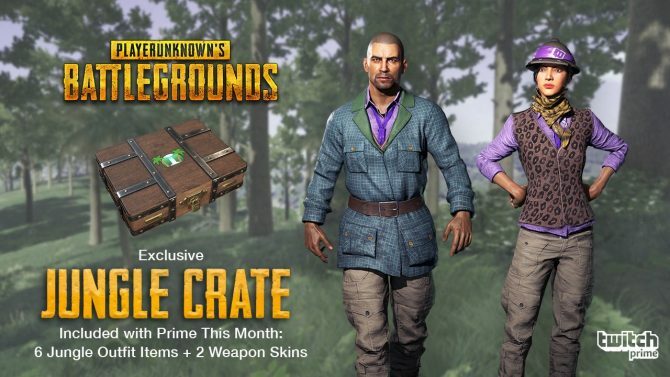 On the website, Resetera user ZhugeEx, who is an analyst at Niko Partners and an administrator on the site stated that PlayerUnknown?s Battlegrounds would be hitting the PS4 in December. He also says that it’ll be shown at The Game Awards 2018 on December 8 as an ‘out now’ title. A PS4 version lwas listed for PS4 on a Korean rating site in September as well, feeding into these rumors. In more recent news on the PUBG front, a brand new teaser trailer for the Prison Break update which will allow players to doll themselves up as Harley Quinn and the Joker. Although a PS4 version of PUBG has yet to be confirmed, there’s some good evidence that its sooner rather than later. My only hope, which I am sure is shared by many, is that it’ll run much better than it did on the Xbox One. Given what they learned from that console launch and how well Fortnite – a free to play game I might add – is doing on the PS4, there are no excuses for poor performance this time.